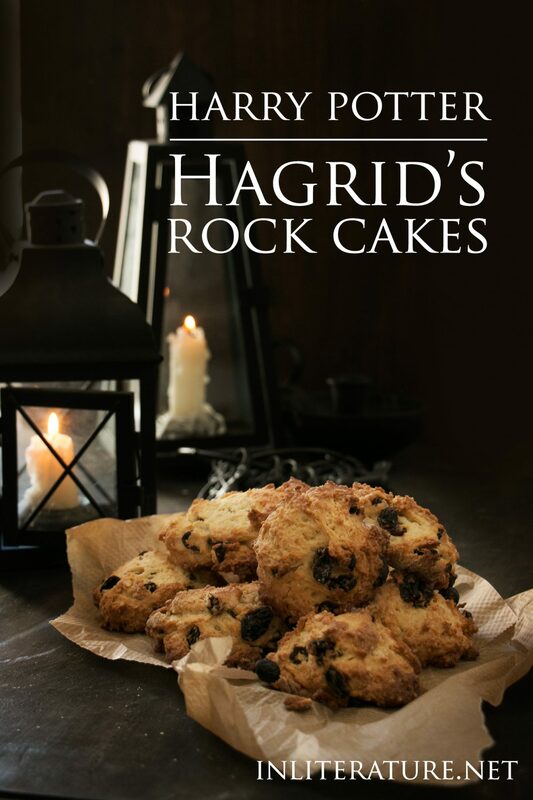 Looking for an original source for rock cakes online, also known as rock buns, really stumped me. While online recipes alluded to rock cakes being either from Victorian times or being highly recommended during WWII due to the recipe’s lower use of eggs and sugar in the recipe, I couldn’t for the life of me find an original source for the recipe. After turning offline to some vintage cookbooks, I found a version in The Constance Spry Cookery Book (1956). According to Constance Spry, a ‘good rock bun’ has a crumbly quality, and to achieve this, egg should be the only liquid used. Additionally, when more liquid is required, cream should be used. However as the rock cake has become ‘modernised’, say, to become more economical during war times, milk is often used. In a large bowl, stir together the flour, sugar and baking powder. Next, with clean hands, rub together the flour mixture and butter until combined and crumbly. Pour in the milk (or eggs if following the Constance Spry version), then stir in the vanilla and raisins. Add in the additional flour bit by bit if required, until you have a stiff dough. On an oiled or baking paper lined baking tray, drop large tablespoonfuls of the dough on. Bake in the oven until golden brown (~20-30 minutes depending on you oven). This recipe is a combination of the one in Constant Fry's Cookery Book, and a 1917 version. **More vintage cookbooks for research are clearly needed. I gave a try with these and the result is so tasty!